An assigned leader is a person who uses their position within an organisation (such as a job title or position) to gain their authority. 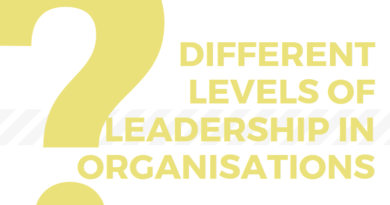 Thus, an organisation may expect that other employees provide respect to this person based on their position, but not necessarily on their leadership skills. Therefore, and assigned leader may have to provide examples during their working practices to demonstrate that they have the correct skillsets and ability to motivate. An assigned leader may also find themselves having to go the ‘extra mile’ to defend their position. 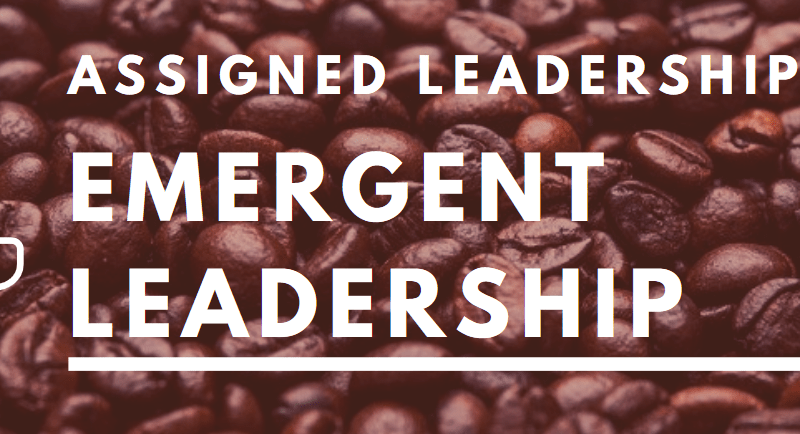 Emergent leaders could be classed as more natural to a role. Instead of justifying their worth through a job tile or position they are more likely to willing to help as a member of a team without being asked. For example, they be more likely to take on tasks voluntarily of offer to help over and above their expected role. Many years ago, I recall a Managing Director saying to me: “Never ask anyone below you to do a job you wouldn’t be prepared do to yourself”. It’s a mantra which has remained with me ever since and which I feel defines the way in which I behave as a manager.